How much are all of the fees? The Member Tuition cost to march Blue Knights in 2019 is $4,100. Tuition covers the full cost of participation in the drum corps, including spring training housing and meals, tour meals and transportation, instruction, equipment, uniforms, shoes, logistics, and administrative support. Does not include Brass Fee ($150). Limited additional expenses may be incurred. Contact our office for questions with fees (email). Admin Fee: The one-time Administrative Fee is $55 and required for all those who attend any of our BKXperience clinics or $95 Video Fee for those who send in an audition video. All 1-day clinics officially count as Round One in the audition process. 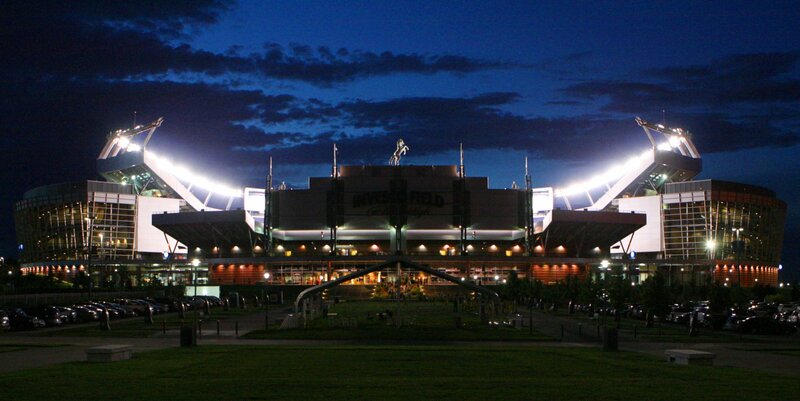 Candidates must, however, attend a 3-day Camp in Denver to be offered an official spot for 2019. A $55 ONE-TIME admin fee will be charged for ALL participants attending a Denver Camp the first time. This is a ONE TIME separate fee in addition to the Camp or Clinic Fee. BKXperience 1-Day clinic fees are $50 (Early Bird), $75 7-days before the clinic and $100 at the door. BKXperience 3-Day clinic fees are $75 (Early Bird), $100 7-days before the clinic and $125 at the door. EARLY BIRD DISCOUNT: If all of your fees are paid by February 28, 2019, you can deduct $150. The one-time Admin Fee is due when you register for your first BKXperience-Audition! Clinic or send in your video audition (in addition to your Clinic Fee). Returning members receive a tuition discount for each year marched. DID YOU KNOW? Tuition paid by members accounts for less than 45% of the actual expense of the drum corps experience! All members are expected to participate in one fundraising project for the drum corps. For complete information please see the membership manual.